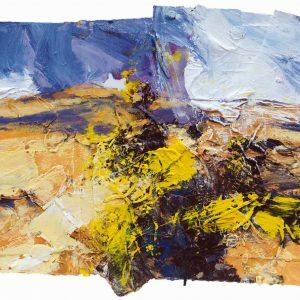 Paintings by David Tress. 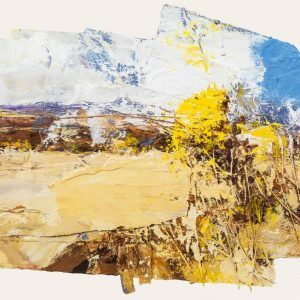 Work by this renowned artist includes his unique interpretations of diverse landscapes. 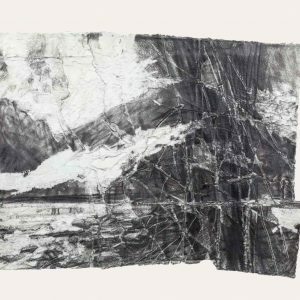 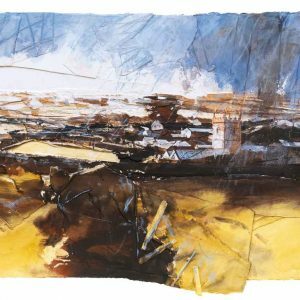 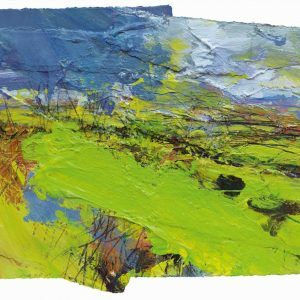 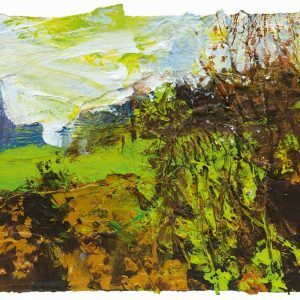 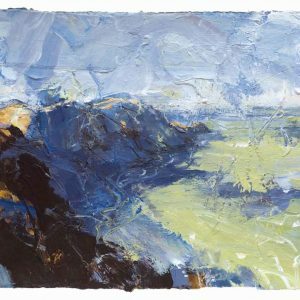 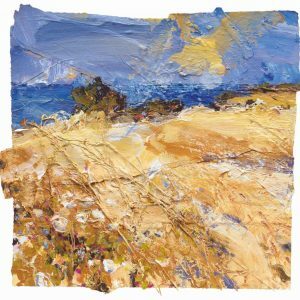 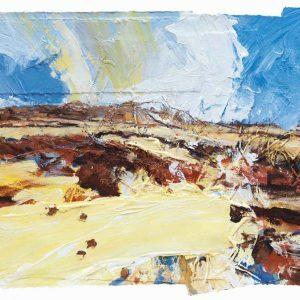 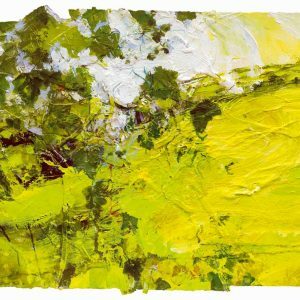 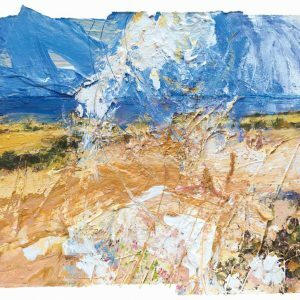 David Tress is a gallery artist with Messums Gallery. 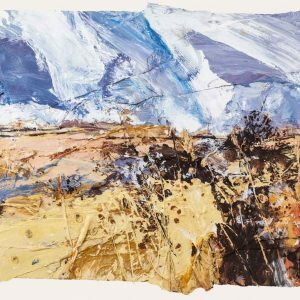 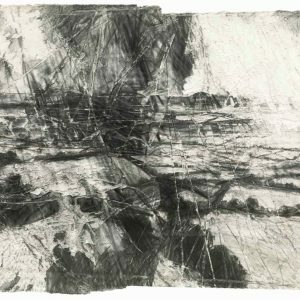 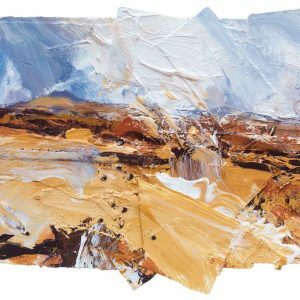 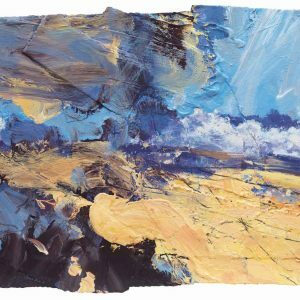 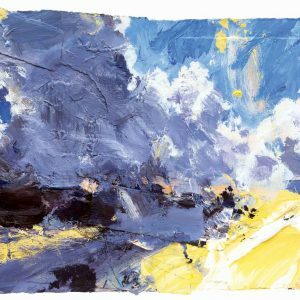 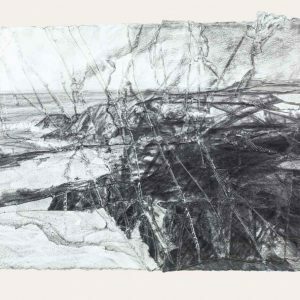 Widely regarded as one of Britain’s most inventive landscape painters, Tress moves beyond a landscape’s immediate appearance and evokes a state of mind: a sense of self in relation to place, its primordial history, and the wild, cyclical rhythms of the seasons and elements. 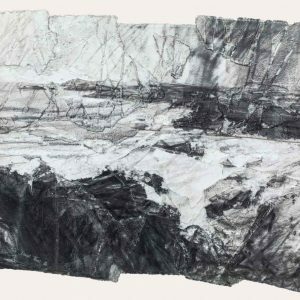 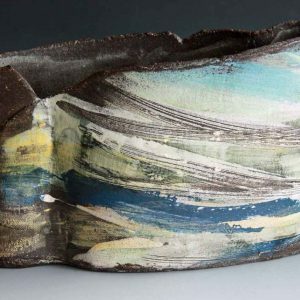 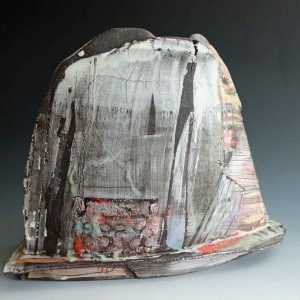 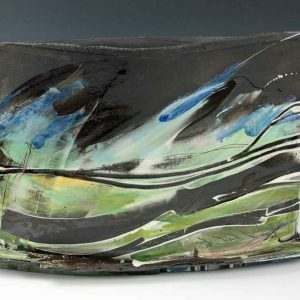 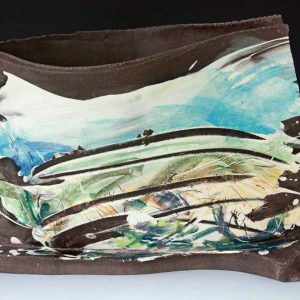 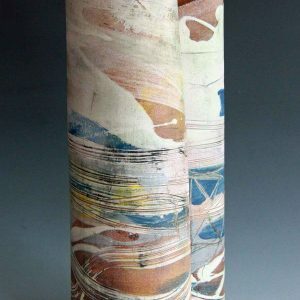 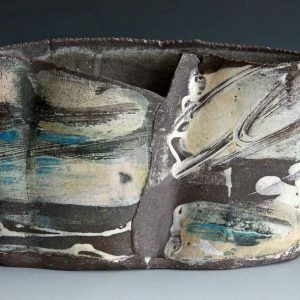 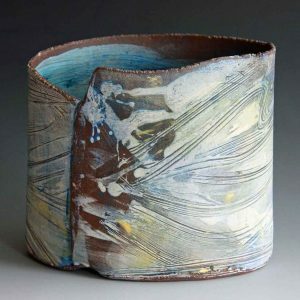 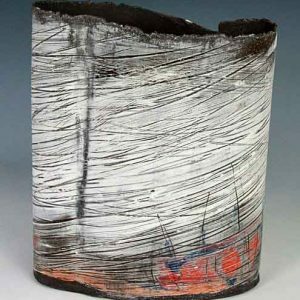 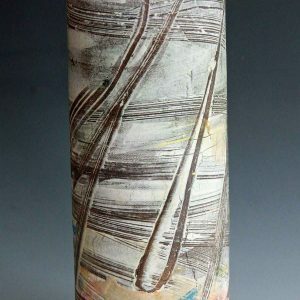 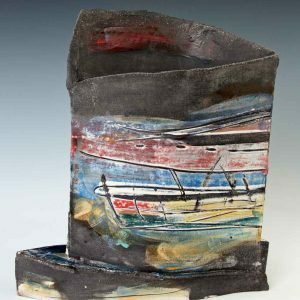 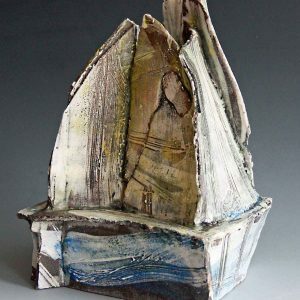 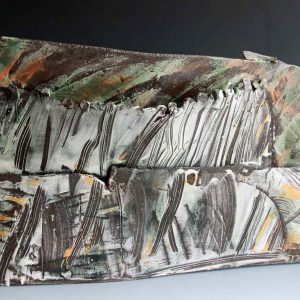 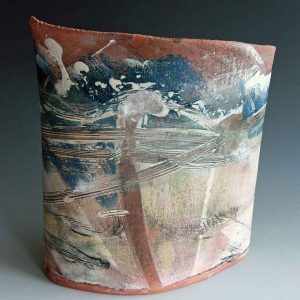 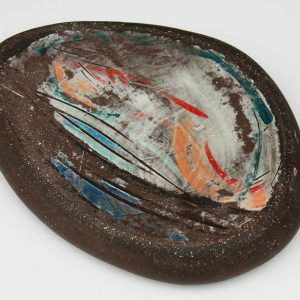 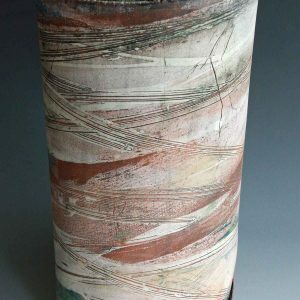 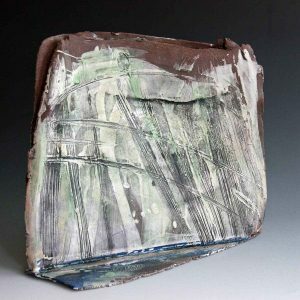 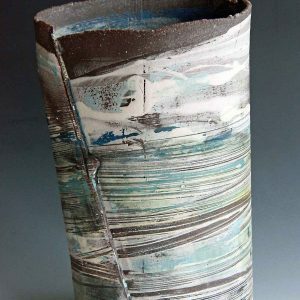 Also exhibiting alongside will be Dennis Farrell who will be showing his landscape inspired ceramics.